Owner, Jennifer, creates create high quality stationary for all occasions, I love her wonderful designs. 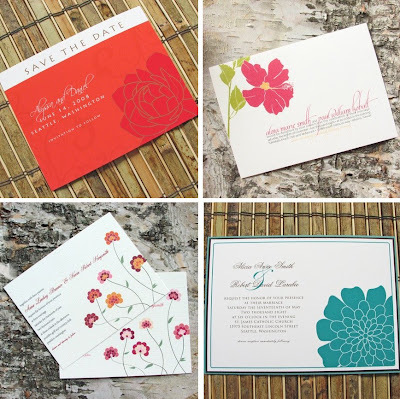 Pink Lily Press offers an array of wedding invites, personal stationary and more. They can also create custom designs. Visit http://www.pinklilypress.com/ for more designs and ordering info.